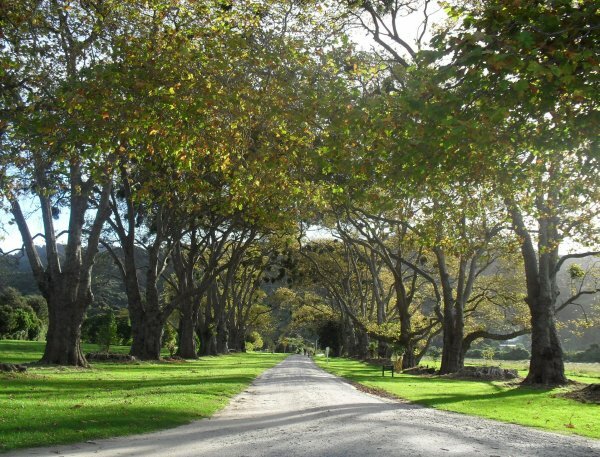 This avenue of London plane trees at Totaranui was planted by the Gibbs family, in 1865. 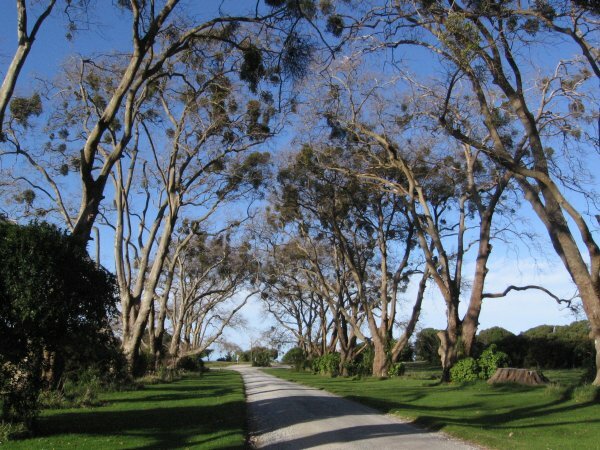 The original avenue included macrocarpa trees alternating with the London planes. The macrocarpa have been progressively removed over the years with the last of them going in 2010. 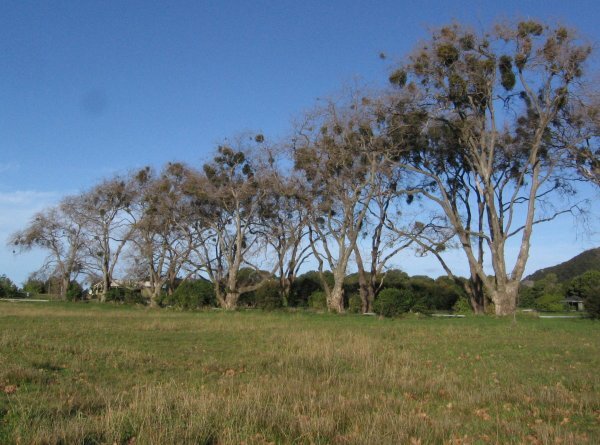 These trees are a very important part of the heritage landscape of Totaranui. They are also the parent trees of all the (pollarded) plane trees along Nelson City streets (DOC 2008). 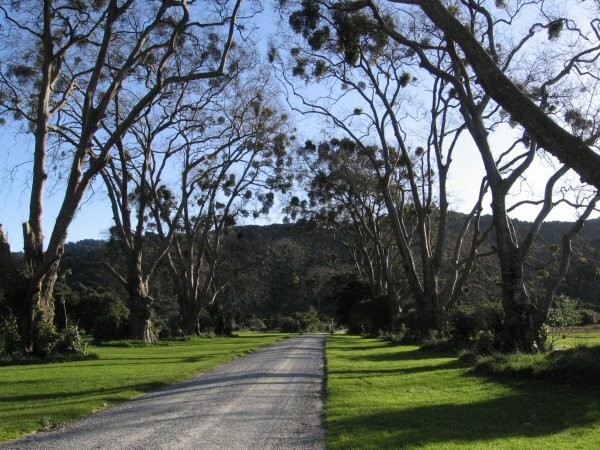 The trees are protected under the Tasman Resource Management Plan. In 1984 Burstall speculated that 'the largest tree in girth in New Zealand is probably one of a row running back from the shore at Totaranui in Abel Tasman (National) Park (Burstall & Sale 1984). The trees are diagonally spaced along the drive at 22m spacings. The tallest tree is currently 30.6m high (Tree 7) and the tree with the largest girth (TSR/0941) is 755cm (Dbh 240cm) Cadwallader, B.G. 2011. In very good health with native mistletoe becoming quite established in the tree canopies. 02 Sep 2011 Cadwallader, B.G.